The company made it clear that it doesn’t allow US traders to trade on its platform. The Financial Conduct Authority of the United Kingdom is the sole regulator of OctaFX, meaning that investors’ funds are highly secured. It is important to caution at this point that whenever you intend to trade with a broker, you need to find out if reputable government agencies properly regulate the broker. In the case of OctaFX, they have been exemplary. In 2014, two online medium recognized it as the best Asian broker. Similarly, the same online portals recognized OctaFX as one of the best Central Asia brokers of 2014. 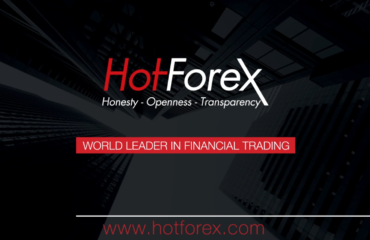 The company operates one of the lowest spread globally, as well as, offers traders the option of trading in major currencies, silver, gold, and CFDs. OctaFX’s trading platform is the popular MT4 trading platform. The company also offers mobile platform and cTrader to augment the MT4 trading platform. In a bid to spur the interest of customers, OctaFX normally offers promotion and bonuses to various categories of traders. There is also the availability of contests among traders, where the winning traders coast home with mouth watery monetary offers. OctaFX’s sole regulator is the UK’s FCA. Around the world, the UK’s Financial Conduct Authority is reputed for being a top-notch regulator in the forex market. OctaFX has a culture of always complying with all laid down rules and regulations for the forex industry. Also, the company respects the culture of whatever country it is operating. The company offers three types of account that investors can choose. The accounts are the Micro account, Pro account, and ECN account. All these three accounts have its unique features. For instance, the Micro account offers traders the leverage to deposit a minimum amount of $50 and the opportunity for traders to trade on the popular MT4 platform. On the other hand, the Pro account uses only the MT5 trading platform, and it offers traders good leverage to trade, as well as, an opportunity to trade in indices and commodity. Then the ECN account is known to have great liquidity even though it uses the cTrader platform. OctaFX’s trading platform is grouped into three which are the popular MT4, MT5, and cTrader. Each of these platforms has its features and benefits. For instance, the Meta trader4 platform offers traders of all levels the opportunity to trade in all its financial instruments. The MT4 platform is user-friendly and simple to navigate. The platform is designed with expert advisors that would guide you. On the other hand, the Meta Trader 5 platform is also gaining popularity. Experts assert that very soon, the MT5 platform will overtake the MT4 trading platform. 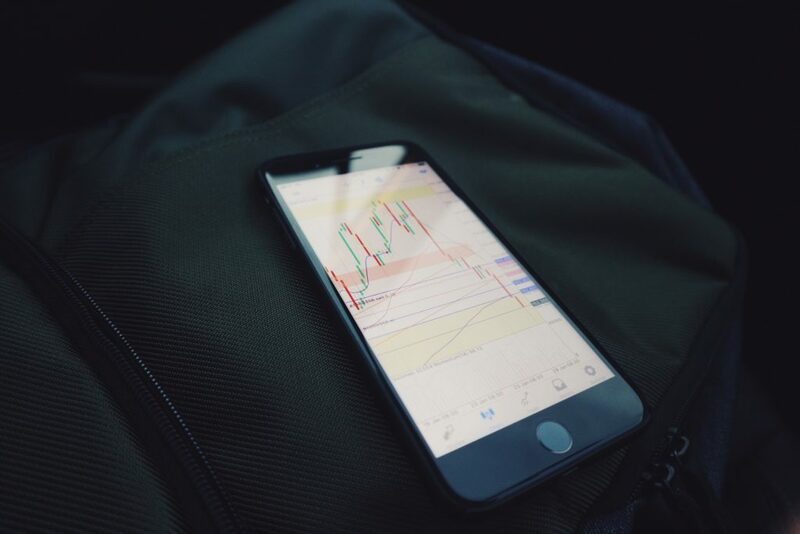 The reasons are that the MT5 platform is designed with the cutting-edge interface that is customizable, built-in calendar, stop limit order, and other features available on the Meta Trader 4 platform. Then, the cTrader platform is the strictly reserved for ECN brokers. The trading platform offers ECN brokers level 2 quotes, advanced charting, one-click trading, and server trailing stops. Also, this trading platform offers cloud servers which keep the entire templates and accounts in a single file. OctaFX’s financial instruments include major currencies, silver, gold, and CFDs. Traders are advised to check the relevant information regarding how to trade any of these instruments before venturing into it. Advanced charting will be made available to traders holding the ECN account type. While doing OctaFX review, we noticed that OctaFX traders have the opportunity to trade on super-tight spreads. Traders also benefit from the fact that there is no commission to be paid. For the ECN account, the pips start from love levels. The table below will enable you to understand the trading instruments and its corresponding spreads. Traders are to note that bank transfer and local payment method may take up to 3 days for the deposit to reflect in their trading accounts. In a bid to reward the loyalty of their customers, OctaFX has in place promotions and bonus to gift clients. Traders can also participate in the promotional programs normally rolled out each trading year. It is important to emphasize at this juncture that the bonus depends on the account a trader operates. There is a bonus known as the deposit bonus. Traders on both the cTrader and Meta trader platform can withdraw this bonus at any time in the following order; 50%, 30%, and 10%. OctaFX’s platform is designed with several trading tools and instructional materials which potential and novice traders can leverage to become expert. This learning aid will make it easy for a new entrant into the forex market to learn the nitty-gritty of the market. Also, there are videos to also show traders how to trade, when to sell, when to buy, and much more. Furthermore, there is an availability of advanced charting where you get to understand the movement of the market to determining whether to sell or buy. 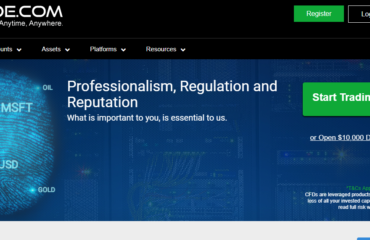 OctaFX’s platform has one of the best customer service team. The team works 24/5 to ensure that customers’ complaint and queries and resolved within the shortest possible time. Also, you can get across to a member of the customer service team via email, phone call, direct chat, and social media. You should rest assured that you will get market news, market movement, expert advice, research, as well as, economic calendar. OctaFX is a registered forex broker with headquarters in Jakarta, Indonesia. OctaFX deals in major currencies, silver, gold, and CFDs. The company has a robust customer service that works 24/5 to ensure that customers’ complaint is resolved within few minutes. The company is currently rated high in terms of regulation, user-friendliness, customer support, and ease of use.